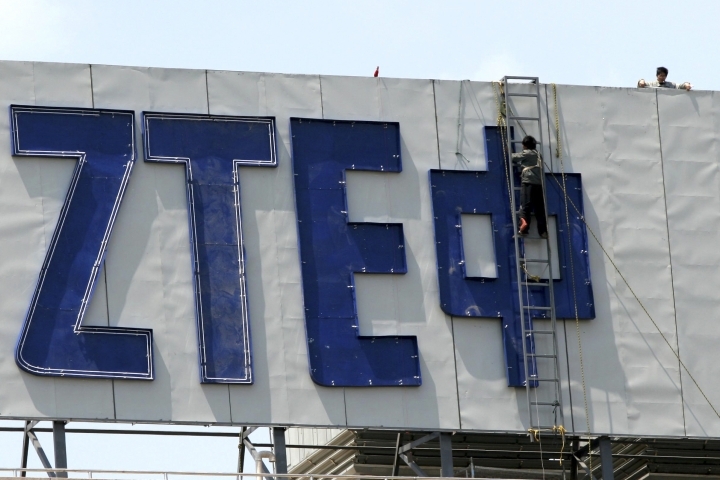 BEIJING — Chinese telecoms giant ZTE Corp.'s brush with death after Washington barred it from buying U.S. components was a stark reminder that China's industries still depend on American technology despite Beijing's efforts to catch up. 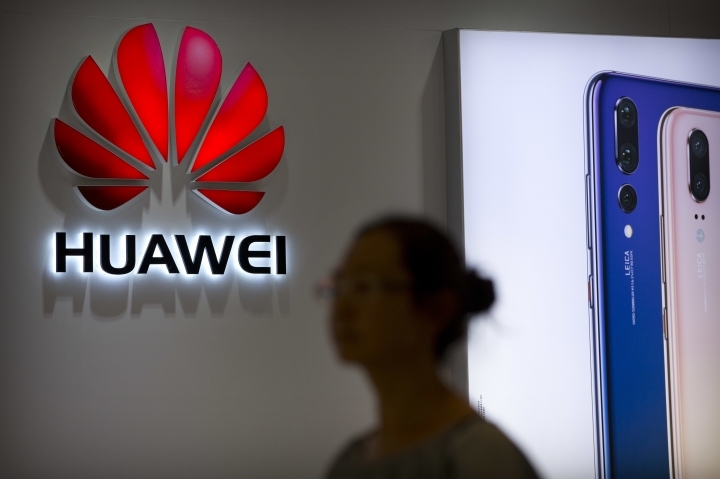 The Trump administration accuses China of using theft to fill some of those technology needs and is poised to hike tariffs Friday on its goods in a spiraling conflict that could chill global trade. 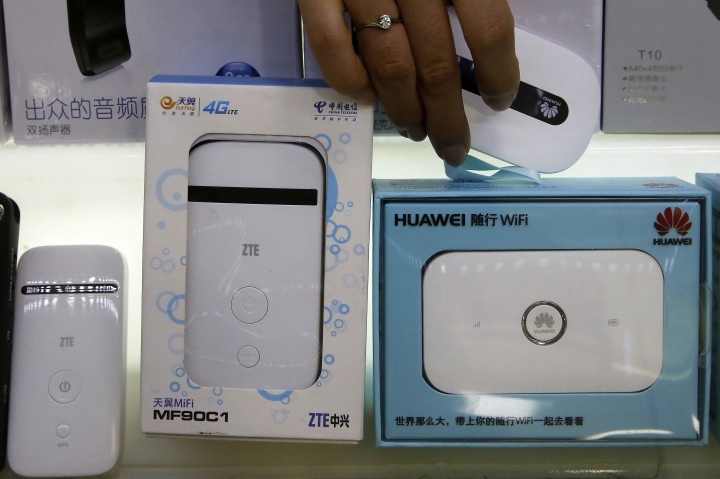 But at the same time, ZTE and other Chinese tech companies pay billions of dollars annually for high-tech U.S. parts and patent rights. China's ambitious plans to end that dependence by creating its own innovators in fields from robotics to electric cars to biotech are fueling fears of a loss of American industrial leadership. That has worsened tensions in a fraught U.S.-Chinese relationship as business partners, customers and increasingly as competitors. ZTE's chairman said the April ban over its exports to Iran and North Korea could destroy China's No. 2 maker of network gear. To regain access, the company agreed to pay a $1 billion fine, replace its executive team and embed U.S.-chosen compliance officers in the company. ZTE is far from alone. China assembles some 90 percent of the world's smartphones, computers and other electronics. But most of the revenue flows to American companies that supply computer chips and other technology. 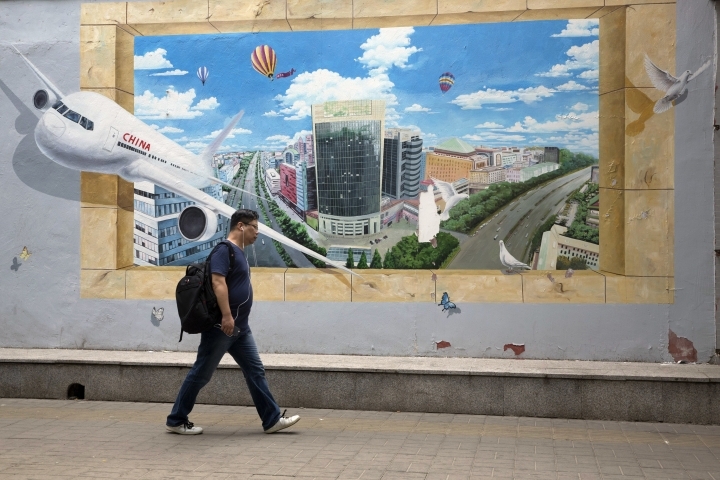 In the broader economy, Chinese banks, airlines, farms and other industries need U.S. technology from jetliners to drugs to software. Its trading partners complain that Beijing's initiatives to create global competitors in fields from biotech to robots to electric cars are built on know-how the Chinese government has stolen or pressured foreign companies to hand over. U.S. President Donald Trump has responded by threatening tariff hikes on up to $450 billion of Chinese goods, but Beijing struck a defiant note on Thursday, rejecting "threats and blackmail." "China will not bow in the face of threats and blackmail, nor will it shake its resolve to defend global free trade and the multilateral system," a Commerce Ministry spokesman, Gao Feng, said at a news conference. He said China would not "fire the first shot" but would fight back to defend its interests. Communist leaders see advanced technology as a path to prosperity and to restoring national greatness. "Self-reliance is the base of the struggle for the Chinese nation to stand among the peoples of the world," President Xi Jinping said in a speech in March to members of the Chinese Academy of Sciences and Chinese Academy of Engineering. "Independent innovation is the only way for us to ascend the world's technological pinnacle," the official Xinhua News Agency quoted Xi as saying. One key Chinese weakness is in semiconductors, used in everything from smartphones to cars. High costs and research challenges mean China still needs years to create its own. "I don't think there is a lot of progress," said Nikhil Batra, who follows the telecom equipment industry for IDC. Trade data suggest China imported as much as $26 billion worth of integrated circuits last year, according to Kenny Liew of BMI Research. 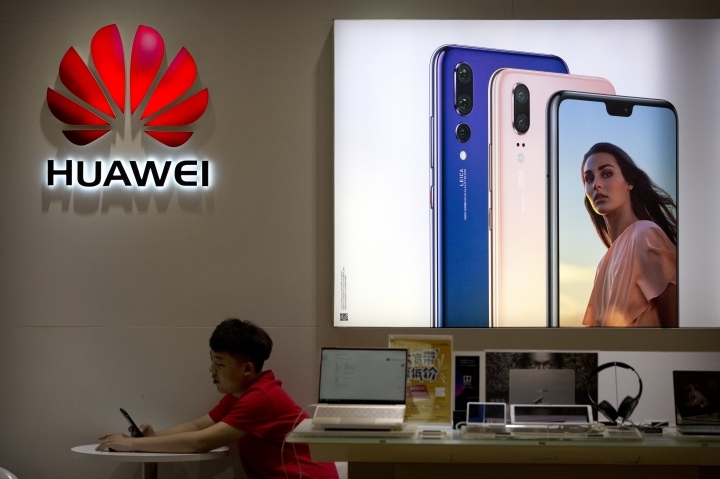 China does have some success stories, including Huawei Technologies Ltd., the biggest global seller of switching gear for phone companies and the No. 3 smartphone brand. The company has developed its own Kirin line of chip sets to power some of its phones, reducing reliance on U.S.-based Qualcomm Corp.'s Snapdragon and other foreign suppliers. Still, such successes are rare. Chinese companies are prolific patent applicants but researchers say many are for minor improvements or "me too" imitations. Beijing's plans highlight an array of areas where Chinese companies lag behind. They call for state-led development in fields from energy and robotics to artificial intelligence and biotechnology. In areas as basic as new seeds and agricultural biotech, business groups complain Beijing blocks access to U.S. and other imports while it tries to build up alternative suppliers. Chinese leaders fail to see how damaging their tactics appear to Western governments, said Scott Kennedy of the Center for Strategic and International Studies in Washington. "My sense is this is hard for the Chinese to recognize because it would require them to admit that their industrial policies are not the 'win-win' package they claim to offer," said Kennedy in an email. Chinese leaders are especially uneasy about relying on foreign technology to keep the nation's secrets. Banks have been ordered to use Chinese-made information security products, though industry experts say novice Chinese suppliers cannot provide the safety they need. Headline-grabbing initiatives like "Made in China 2025," call for creating Chinese global competitors in robotics, artificial intelligence, biotechnology and other fields. Yet such an approach can be wasteful and might be self-defeating, researchers say. The European Union Chamber of Commerce said in a report last year that mediocre but subsidized companies might flood the market, squeezing out truly innovative Chinese suppliers. 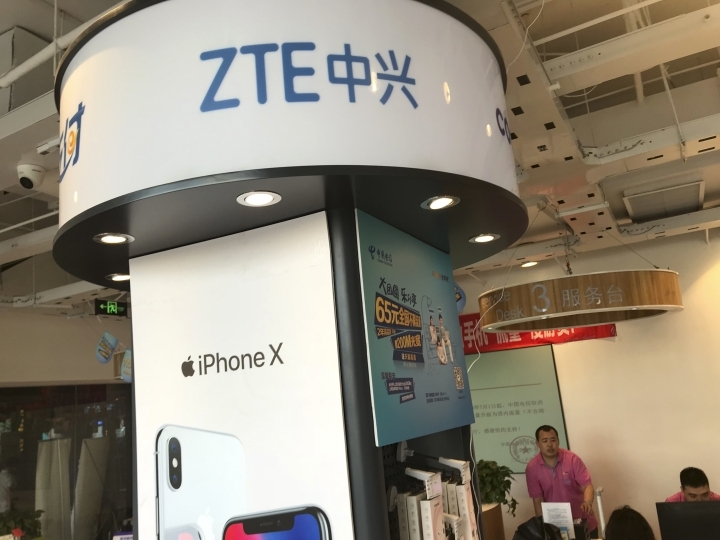 The shock of ZTE's clash with Washington might help Chinese planners by jolting local companies into cooperating more actively with initiatives to create tech suppliers, said IDC's Batra. According to BMI's Liew, China accounts for almost 40 percent of sales by U.S. chip makers such as Micron Technology Inc., Texas Instruments Inc., Intel Corp. and Qualcomm. Beyond that, China pays $24 billion a year for foreign patent and copyright licenses, according to government data. Its own companies collect less than $2 billion for rights to their own technology. By contrast, American companies received $124.3 billion last year for intellectual property licenses. "There are very few technological areas in which Chinese companies are completely independent," Liew said in an email. 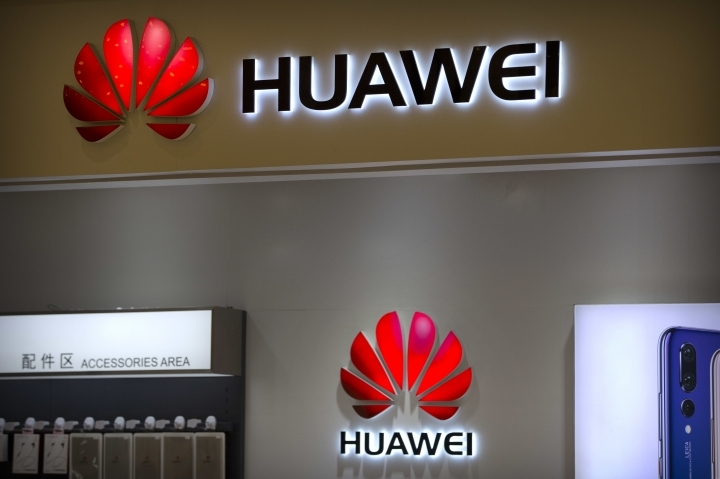 Even Huawei, with a "strong competitive advantage," still needs some U.S. components.